How to Make McDonald's Famous "Special Sauce"
We are all familiar with the jingle: "Two all-beef patties, special sauce, lettuce cheese, pickles, onions, on a sesame seed bun!" And that "special sauce" is really what makes this McDonald's hamburger a Big Mac, right? 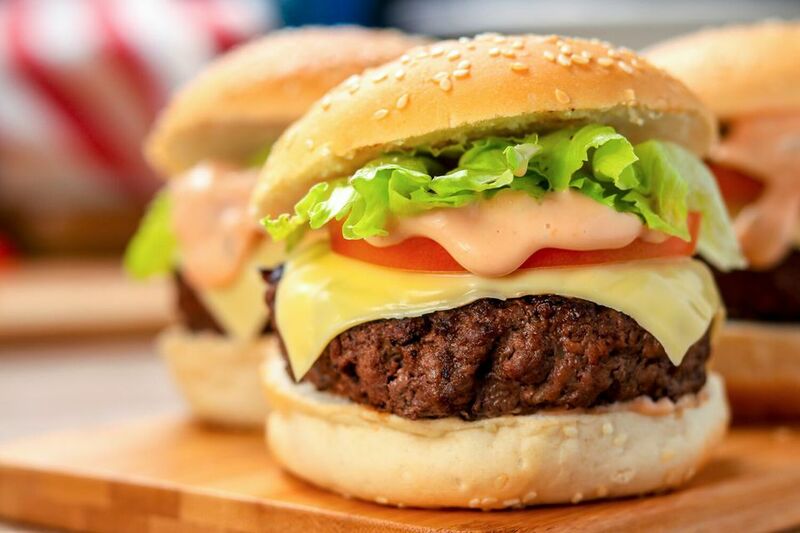 Well, now you don't need to head to the golden arches for this fast food phenomenon—with this recipe, you can make this coveted condiment at home! This "top-secret recipe" is actually from the McDonald's Manager's Handbook published in 1969. It was meant to be used only in an emergency if stores ran out of the pre-made sauce. In fear of other burger chains learning the recipe and using the sauce in their restaurants, this page of the handbook was quickly removed. But, it was too late—the recipe somehow got out, was made public the following year, and has been available ever since. In addition to the printed ingredients circulating in the public domain, in 2016 McDonald's decided to sell a limited number of bottles (about 4,000) of the "secret sauce" in 40 Australian McDonald's. Each bottle sold for $4.95 each and sold out quickly in only 15 minutes. This was actually the second time the fast-food chain offered bottled sauce Down Under—two years earlier the company decided to auction off "secret sauce" bottles to raise money for the Ronald McDonald charity, with bids starting at $18,000. Luckily, this recipe here is free! And made up of ingredients we can easily purchase at the store. The original recipe includes references to brand-name products; if you want to recreate the exact formula, then this is the way to go, but of course, other makes are also acceptable. At some point, McDonald's decided to ditch the other brand-name products and make the sauce from scratch, so if you look on their website you will notice the "special sauce" ingredient list contains things like propylene glycol alginate, sodium benzoate, and calcium disodium EDTA, to name just a few of the preservatives that are now a part of the recipe. In a medium microwave-safe container, mix all of the ingredients. Microwave on high power for 25 seconds, and stir well again. Use on your burgers and enjoy! The sauce will keep covered in the refrigerator for up to 2 weeks. Whether you are a fan of Kraft Miracle Whip dressing or not, there is no denying that it plays a big part in giving this sauce its signature tang. If need be, however, you can use all mayonnaise instead, but the resulting flavor will be quite different. Miracle Whip has a much lower oil content than mayo (in order for a product to be considered mayonnaise it has to be 65 percent vegetable oil) as well as a sweet and spicy taste.